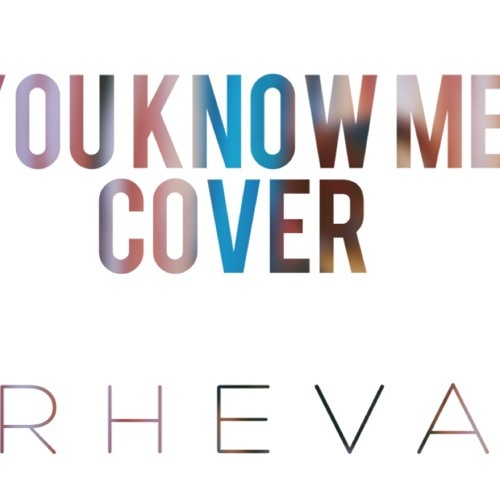 This is my cover of Bethel Music's "You Know Me". Originally sung by Steffany Gretzinger. You're voice is beautiful 😀😀😀😀one of my favorite songs ! !I love when you sing this !